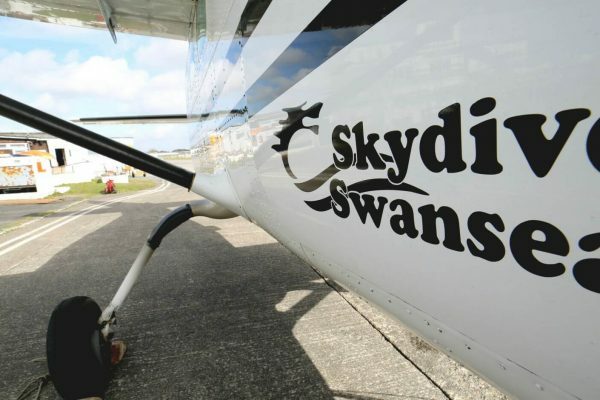 Skydive Swansea took delivery of the Cessna Grand Caravan (C208) in December 2011 replacing the 10 place turbine Islander it operated previously. 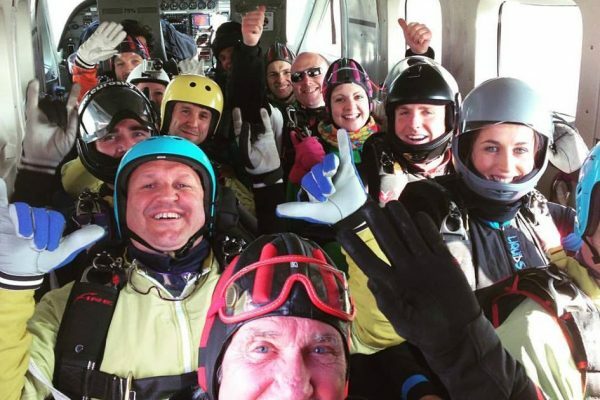 This modern single engine turbine aircraft has the lift capacity for 16 skydivers to 12000 feet in approx. 17/18mins. 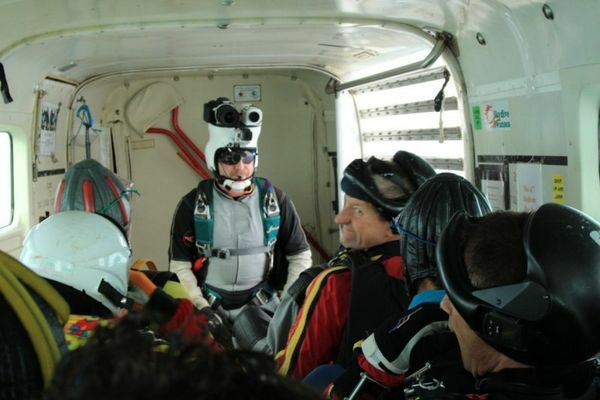 A typical load includes 3 or 4 tandems each lift with plenty of room for freefall camera flyers and individual skydivers. The C208 has wide fuselage making it more comfortable inside with superb viewing of the spectacular Gower coastline below and is well established in a skydiving role, used by the larger parachuting operations throughout the UK. 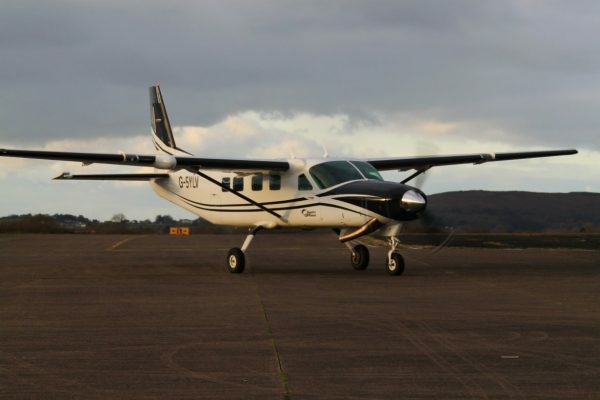 Take a look at the Cessna Caravan specifications.